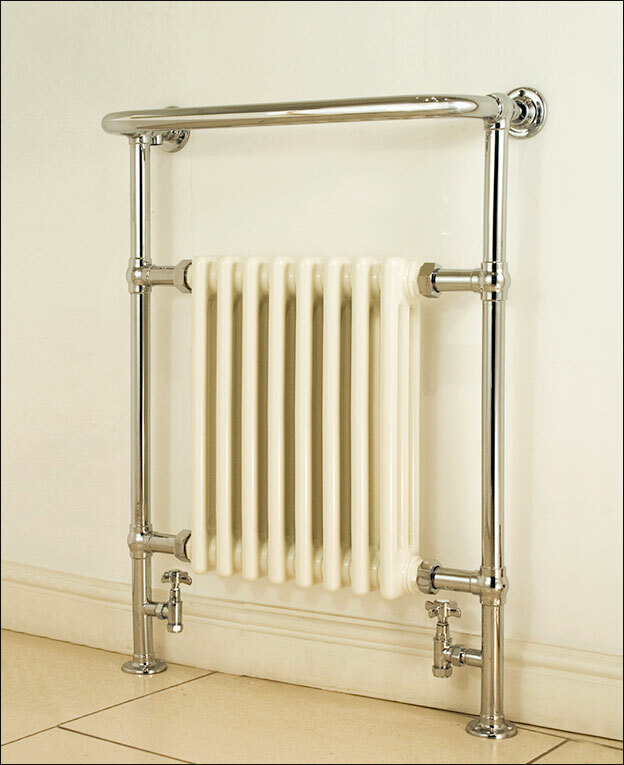 A very nice traditional towel rail with integral white bathroom radiator in the traditional Edwardian style of its day. 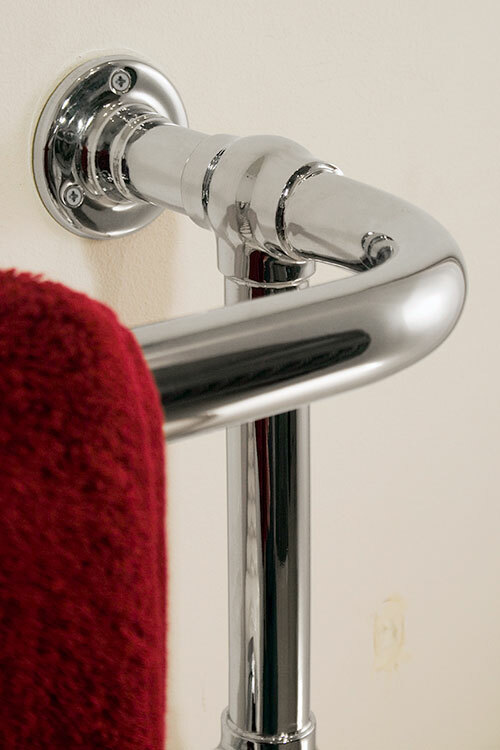 This heated towel warmer is manufactured in stainless steel which is far superior in quality and longevity than the inferior chrome on steel imported versions. 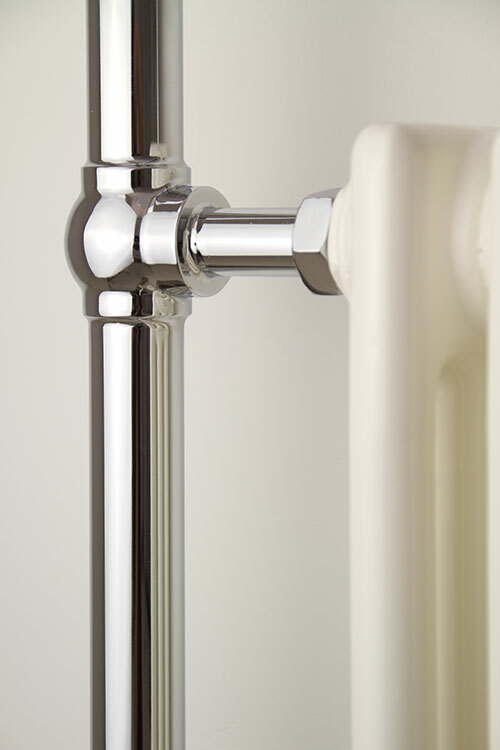 Each bathroom radiator is hand brazed to a high shine. 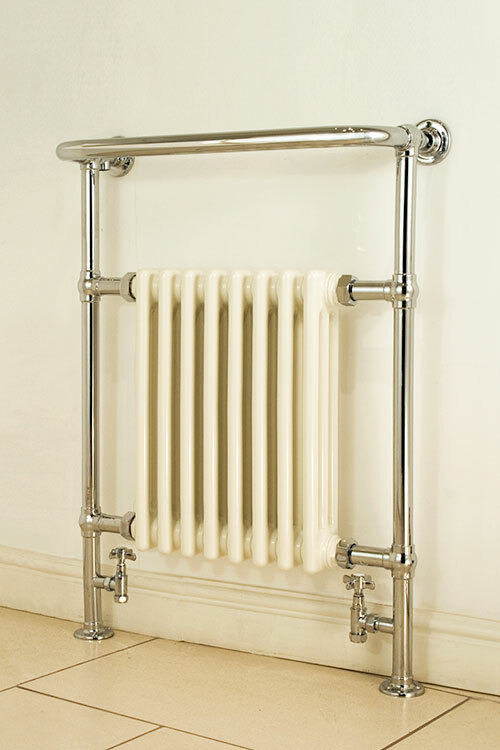 With its central white column radiator this towel rail gives superior heat outputs required in some bathrooms. 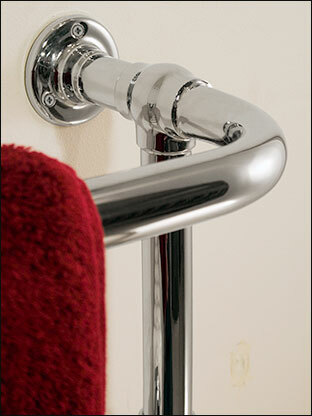 Electric only and dual fuel towel rails are available to special order. 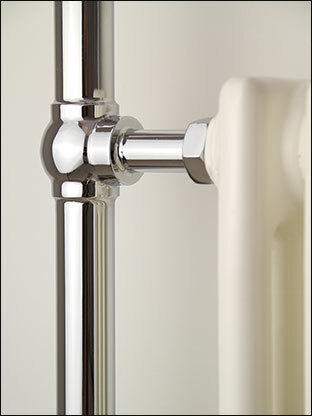 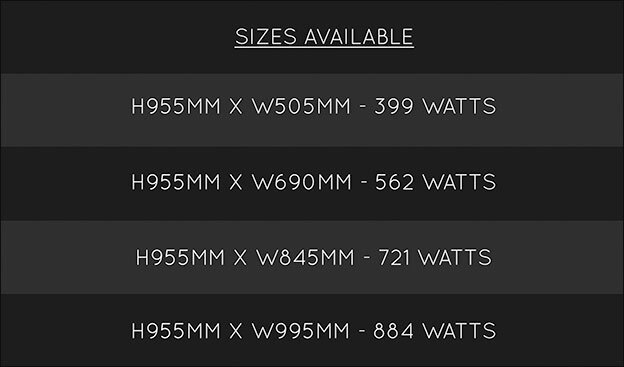 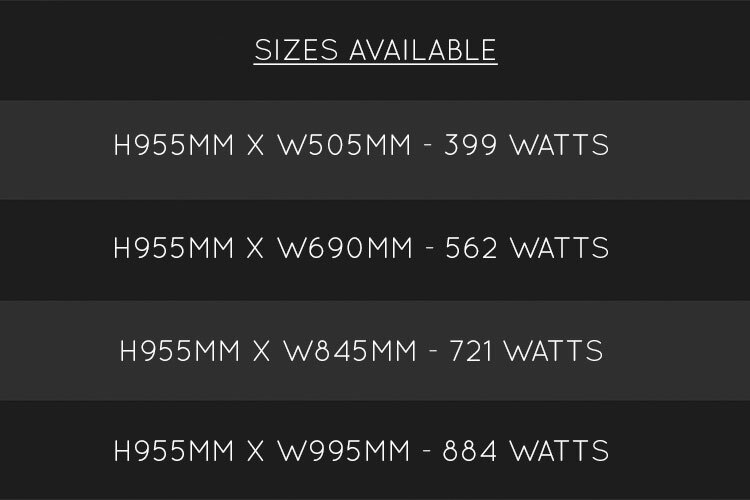 • Nickel, gold, copper and brass finishes also available.